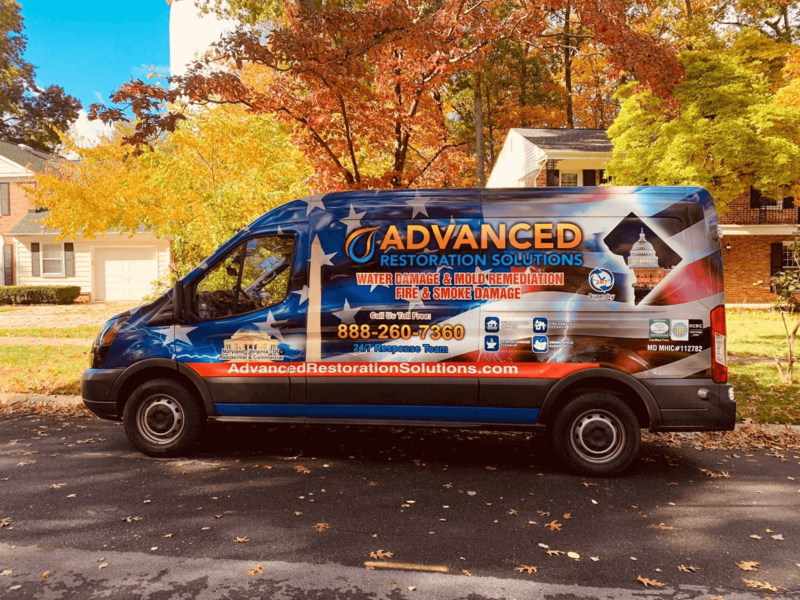 Advanced Restoration Solutions provide professional residential and commercial emergency restoration services in Washington DC, Northern Virginia, Suburban Maryland, and Greater Baltimore for disasters of all sizes. 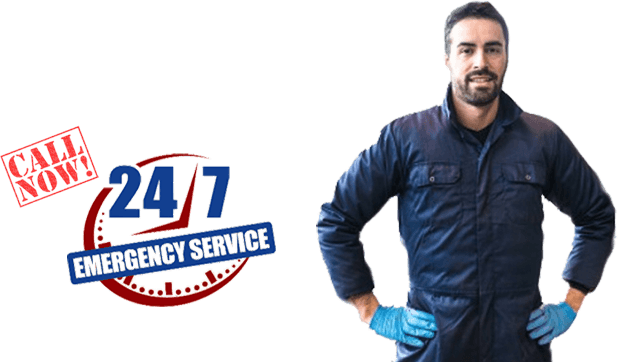 From water and flood damage, to fire damage and mold remediation, our professionals are available 24/7 to clean up and repair damage to residential and commercial property. We have a rapidly growing network of different independently owned and operated franchises in the United States. 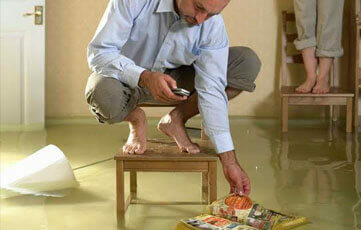 In most restoration situations, immediate action is needed, our highly trained specialists are ready to respond quickly to your water damage emergency. 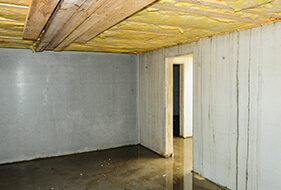 We understand various advance restoration techniques and we have the state-of-art technology to carry out advance restoration in your home or business. 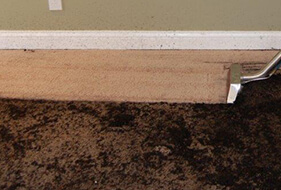 Advance Restoration Solutions, a leader in property emergency services, helps families and businesses overcome the devastating setbacks caused by water, fire, mold and other conditions resulting in property damage. 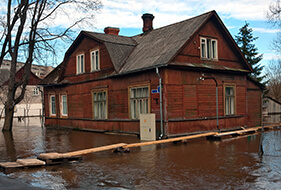 Each of our independently owned franchises pledge to do whatever it takes to respond, restore and rescue properties in all of the communities we serve. 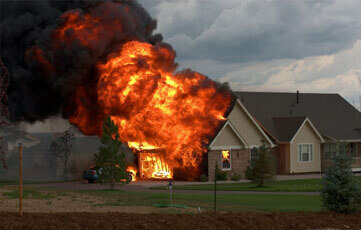 Our company works with all insurance companies for your claims process to be free of any stress. I cannot say enough good things about Felicio and his crew. 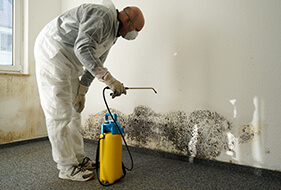 They arrived promptly on the agreed-upon day and went right to work removing the mold from infected areas. Felicio did an excellent job of covering everything in the storage area of our attic to ensure that anything that fell through would be contained. The crew works hard and carefully, mindful of the surrounding shrubbery. Felicio is easy to work with and patiently answered all of our questions. They were terrific in all regards. 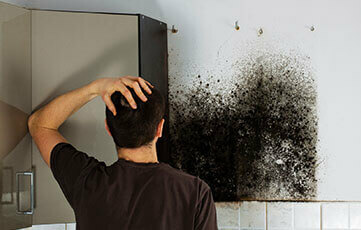 Ron patiently exchanged many emails with me as I learned more and more about mold remediation. 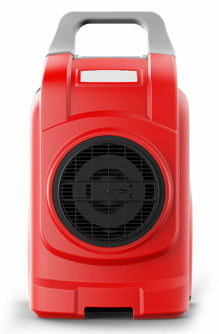 I chose this company because the price was competitive and the warranty was 3 times what the other companies offered. As it turns out, my cost was less than expected. The men carrying out the job were hardworking, efficient, neat, and easy to have around. I would hire them again in a minute...but I hope I don't need to! 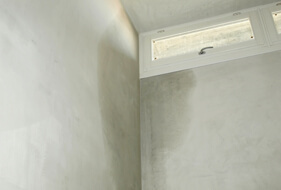 I highly recommend Advanced Restoration Solutions. We had a toilet in our office flood overnight when no one was there. They came out the same day the flood was detected and were incredibly professional and friendly. They gave an accurate quote and continued to check on the dryers when needed. I had tons of questions since I was offsite and they were always very responsive and helpful. Ron was extremely knowledgeable and very kind during the whole process. He is a very honest and prompt individual and did a great job with the work he quoted. I believe he was on par with most testing and mold abatement companies. 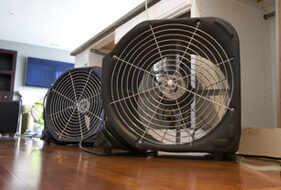 The biggest asset that Stan brings is that of knowledge about mold species and their potential for movement and intrusion in a home. He also knows a great deal about expert studies and reviews and will be happy to speak with you about your concerns. Highly recommend.